From Hawaii to Washington, California to New York, we have been fortunate to work with many fine clients throughout the years. To view our web site design portfolio showcasing some of our work, please use the buttons at the top of the page to navigate from project to project. 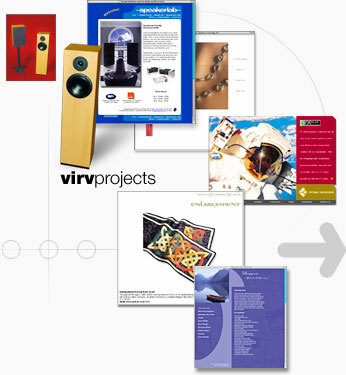 To see a list of all viewable projects, click the "l" button above. For our online sound & video work, please click here. If you would like us to provide you with a free estimate, please visit our Free Quote! page or contact us.